Tata is best known globally for their remarkable $3,000 car, the Tata Nano. 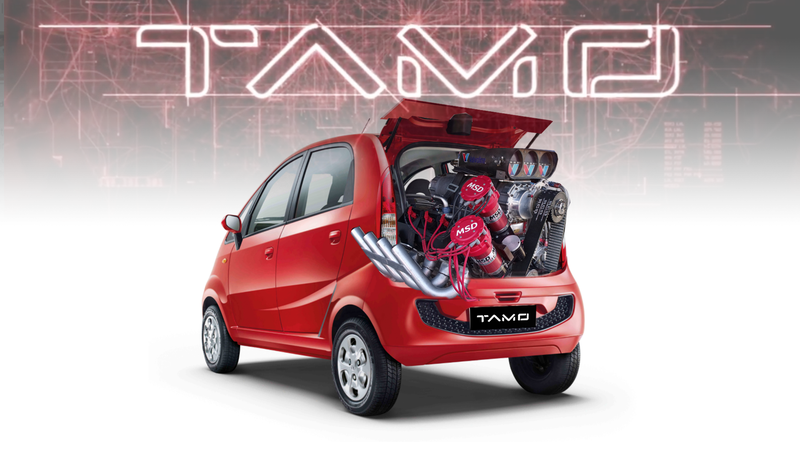 Tata isn’t crazy about being so synonymous with ultra-cheap cars, which is partially why they’re launching a new performance-oriented sub-brand called Tamo, presumably from Tata Motors. Or maybe Talking Mongoose? It’s not clear. They’ll be showing their first concept at the Geneva Motor Show this year. ... believed to be a modern interpretation of the erstwhile Opel Speedster (or Vauxhall VX220) and, according to a Tata Motors source, will be “a stunning-looking car for the money”. The Opel Speedster was a pretty good-looking car, and a modern, mid-engined sportscar is always welcome to any party. Reports suggest the first production version of the Futuro could be priced at around $35,000. ... low volume, low investment model to provide fast tracked proves of technologies and concepts. TAMO will act as an open platform to network with global startups and leading tech companies, to get access to trends, innovations and solutions, for the design of exciting future products and services. So, big, booming drums, vague computery-sounds, and glowing techno-beehives. Got it. This development leads me to wonder about the fate of the rear-engined Nano; will it survive? Currently, the Nano does not share a platform with the rest of Tata’s lineup. 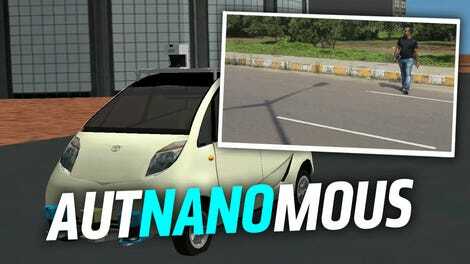 Will there be a Mark 2 Nano that’s front-engined? That’d make me sort of sad, but I understand the drive toward platform commonality. Alternatively, maybe one of the goals for the Tamo brand is to make a $40,000 Nano-derived rear-engined Porsche 911 fighter. That’s something I’d be very excited about.